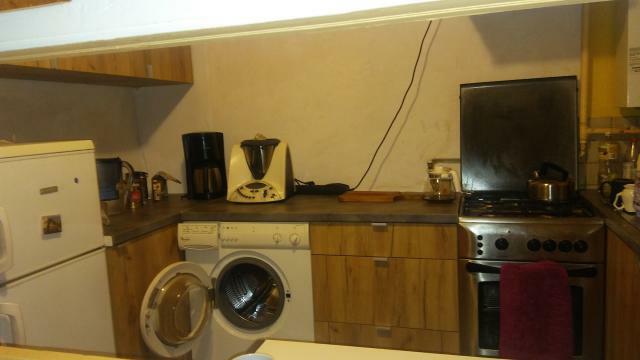 FREE FROM APRIL 2019 ! 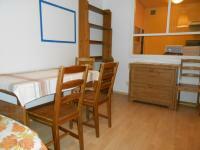 Beautiful and cozy apartment for rent. 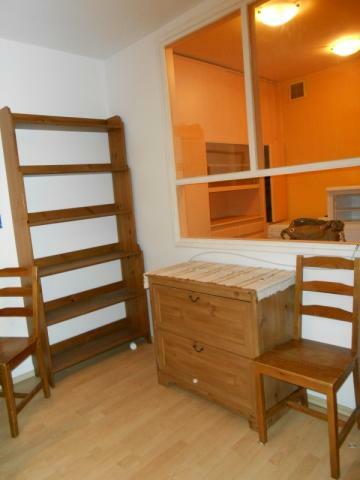 The flat, which is 37 m2, consists of 2 separate bedrooms, kitchen (without window), bathroom and hall. 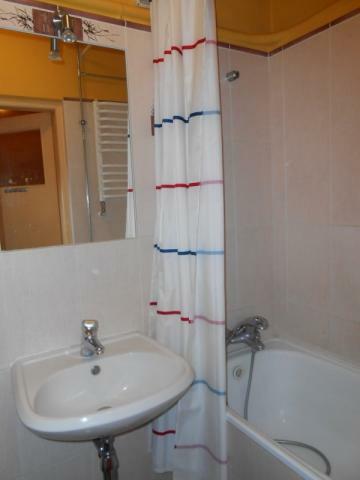 It's located on the 2nd floor. 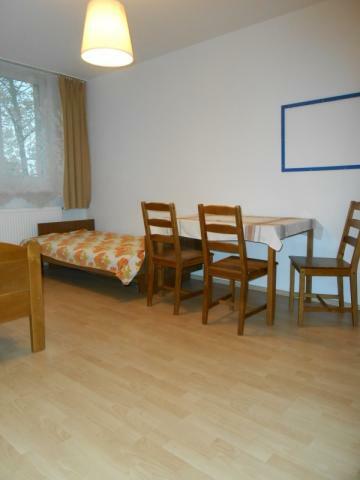 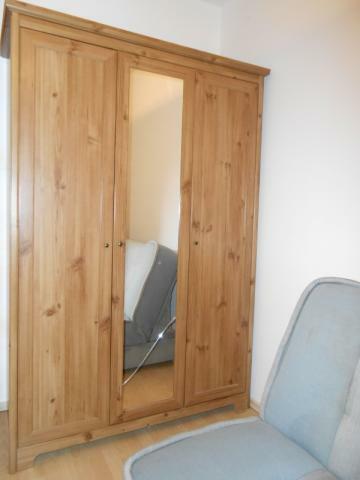 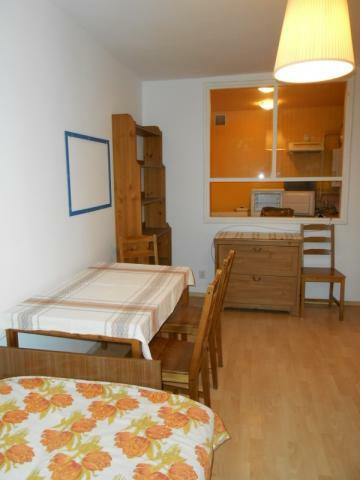 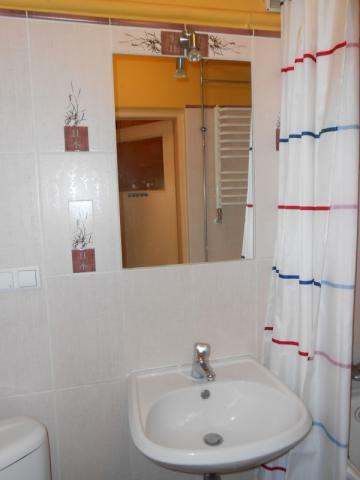 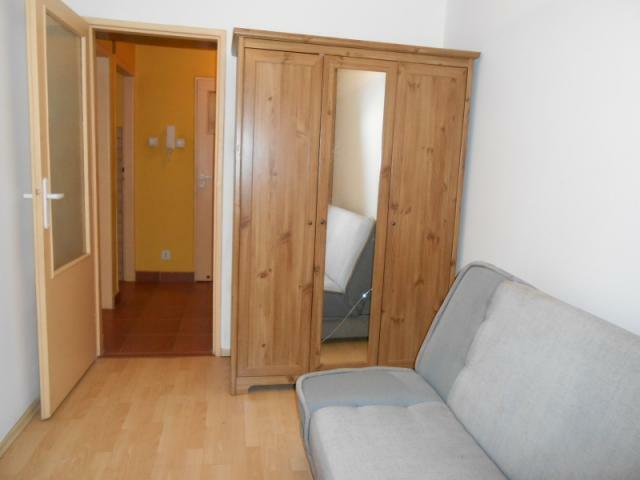 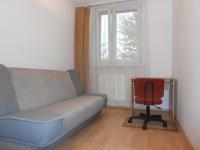 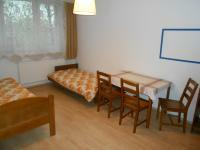 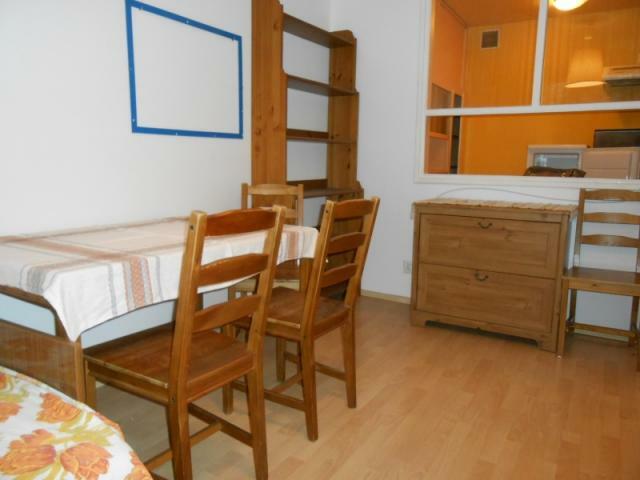 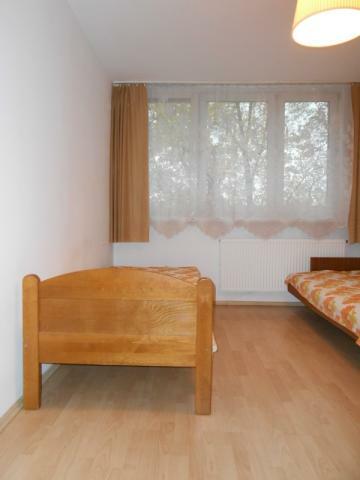 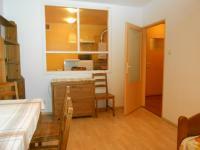 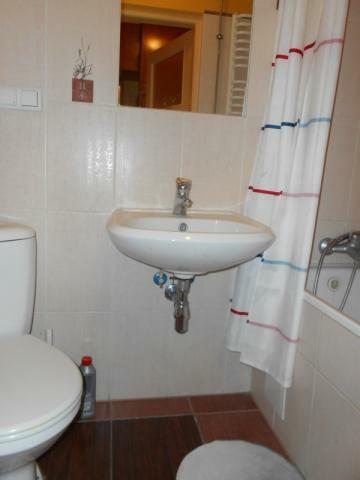 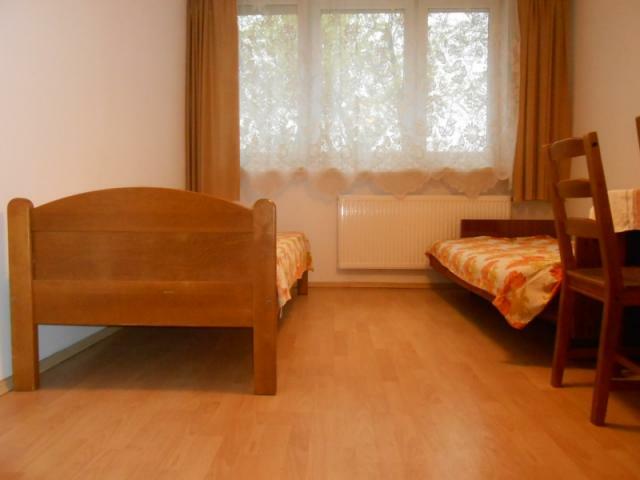 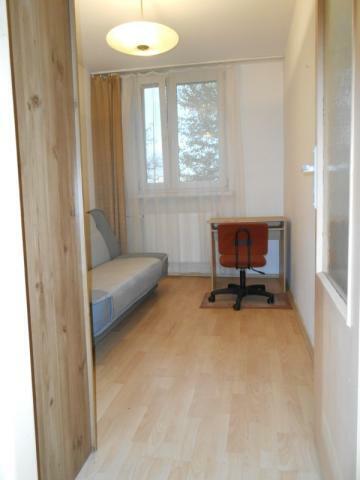 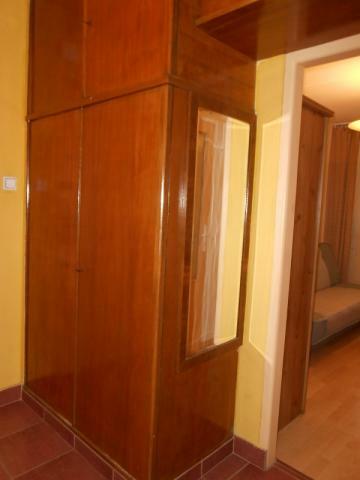 The flat is completely furnished and equipped, with a very good comunication by trams and bus. 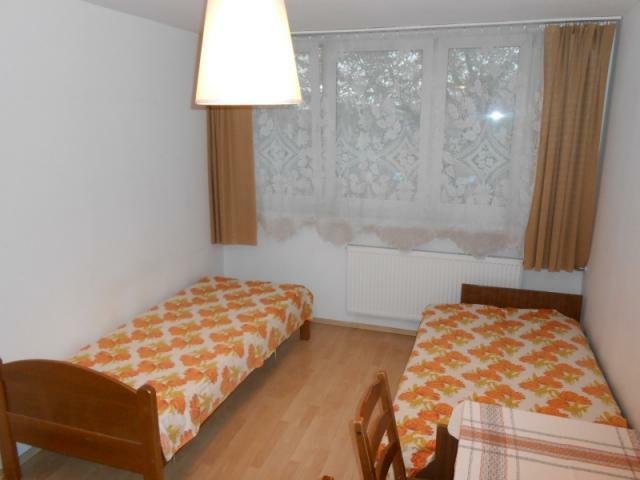 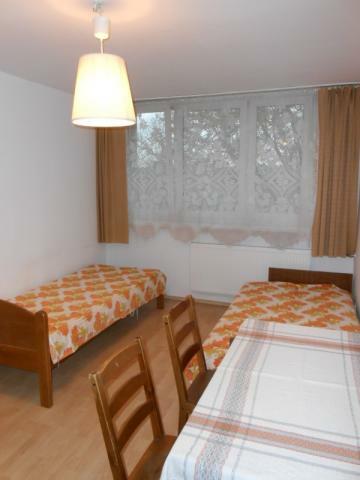 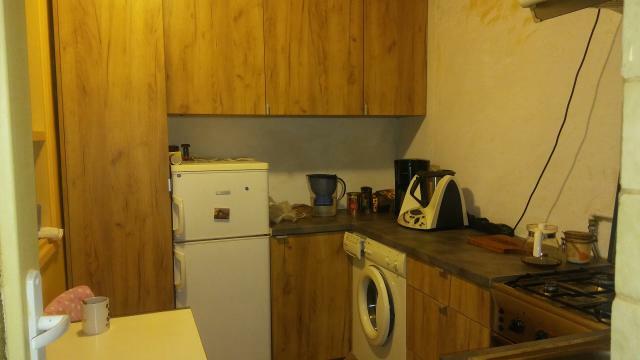 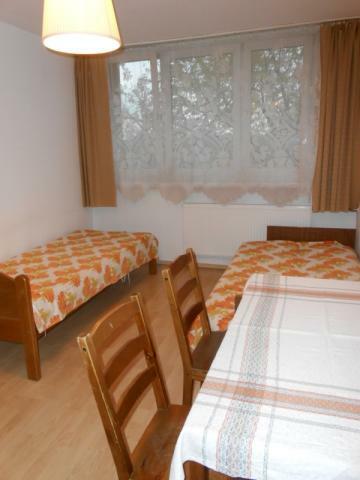 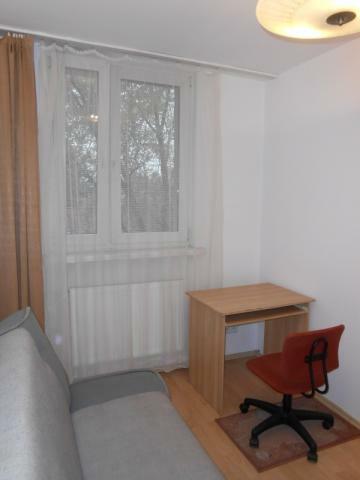 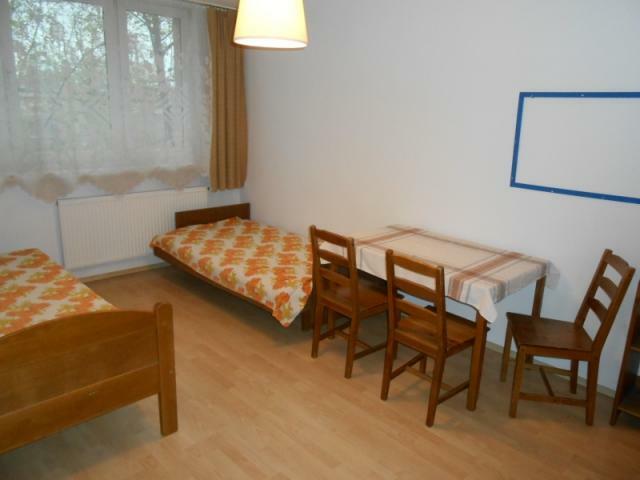 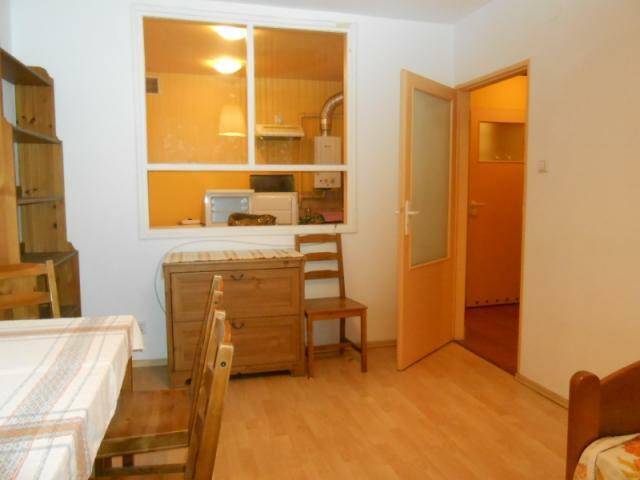 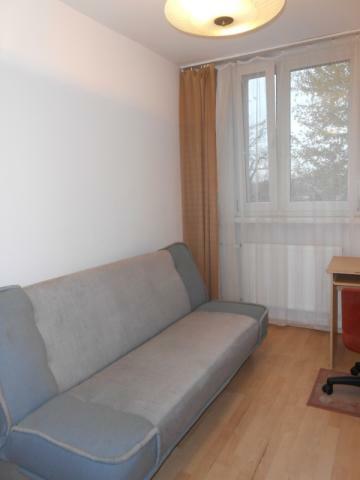 Price for rent: 1400 PLN + 200 PLN bills = 1600 PLN ALL INCLUDED + Internet (there is a Internet company and the fee is paid individually accoring to the choosen option).